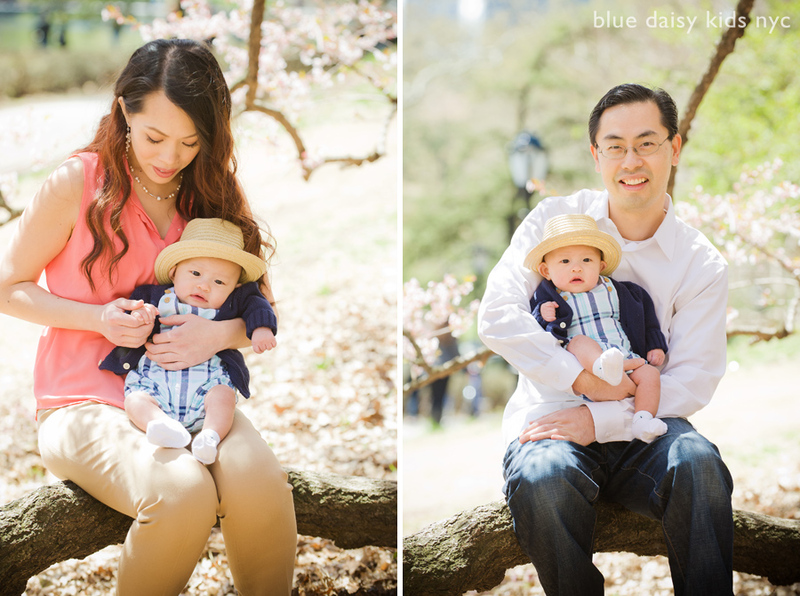 I met up with little Toby and his parents for some family portraits in beautiful Central Park just around the time the cherry trees were blossoming all over. 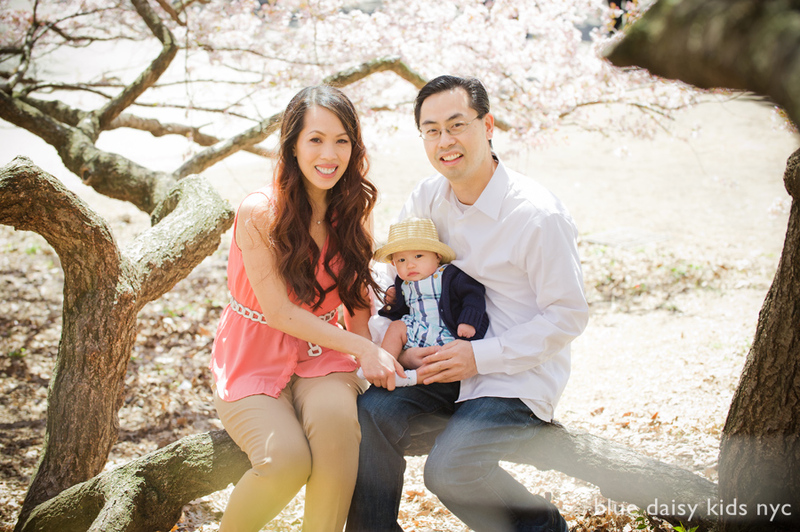 Spring is my favorite season and the blossoming cherry and magnolia trees always make stunning natural backdrops for family photos. Little Toby looked very cute in his straw hat and blue outfit and he was quite amazed by all the trees and flowers and people around him! 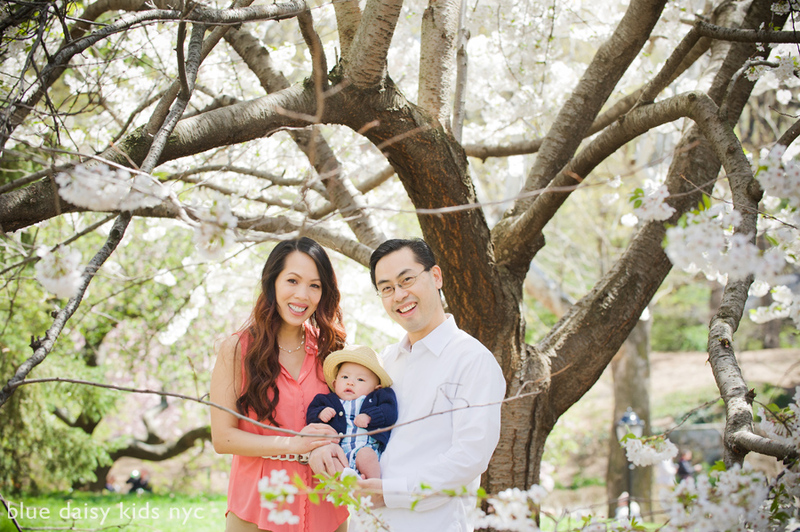 If you are interested in family portraits during cherry blossoms in New York City please contact Mariann in March to book a date in April or May.